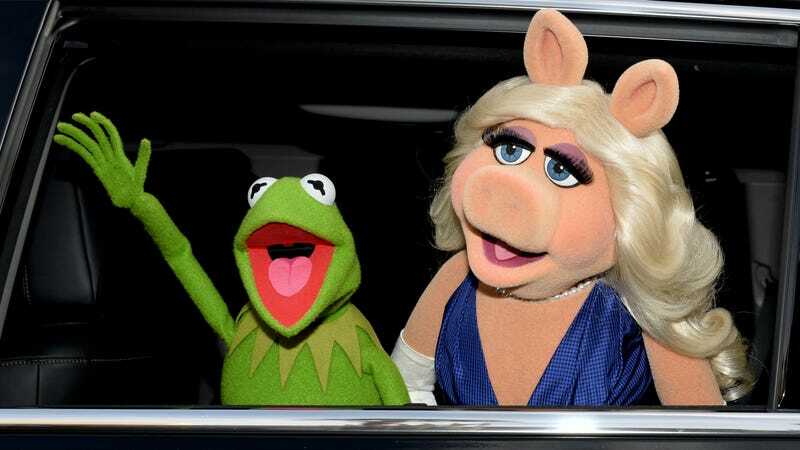 Now that most of the Kermit The Frog drama—and oh, what a wonderful time we’re living in, where that has to be a phrase—surrounding Steve Whitmire’s forced departure from the part has died down, Disney and The Jim Henson Company are finally ready to unveil their new Kermit. The two companies did so yesterday, releasing a “Muppet Thought Of The Week” video featuring, for the first time, puppeteer Matt Vogel in the role of the beloved Muppet Show ringleader. Vogel—who seems perfectly competent at hitting the character’s froggy tone, if the short video is anything to go off of—is only the third person to officially voice and puppeteer Kermit, after Jim Henson and Whitmire, who held the role for 26 years. Whitemire was bounced from the job a few months ago; he claimed it was because he voiced concerns about the character’s direction in recent years, while Brian Henson has painted him as a consistent troublemaker, who tried to use his status as the character’s performer to impose his ideas on the members of the wider Muppets family.